Service shop sheet available on all of our vehicles. These are Ready to Go! 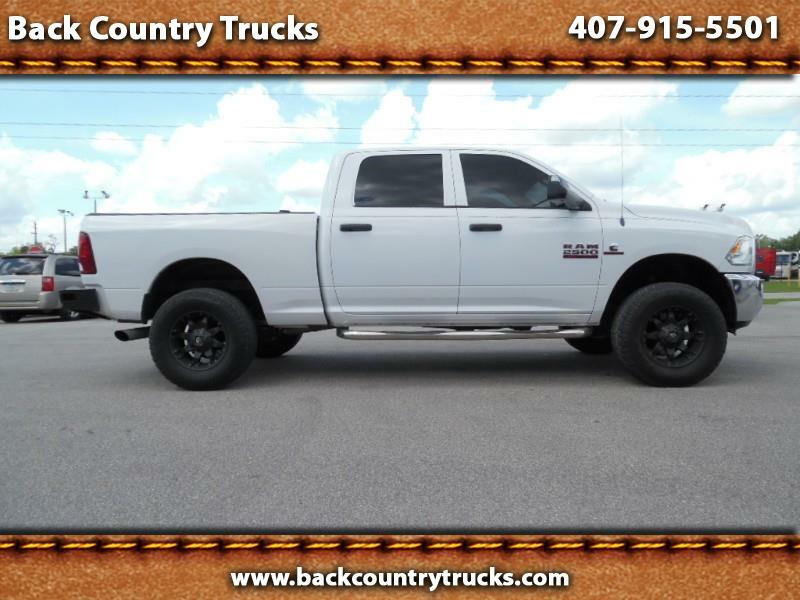 Visit Back Country Trucks online at www.backcountrytrucks.com to see more pictures of this vehicle or call us at 407-915-5501 today to schedule your test drive.